Want to spend a weekend volunteering in Calais? 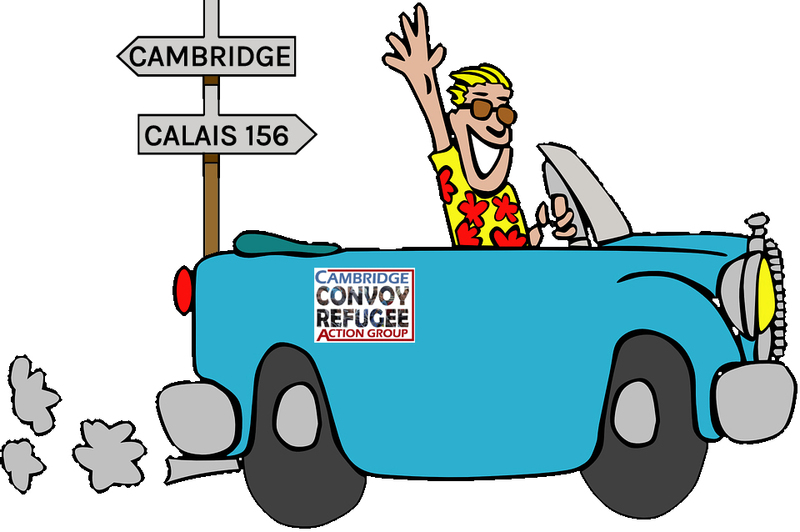 The convoys leave Cambridge on Friday evenings in car shares. 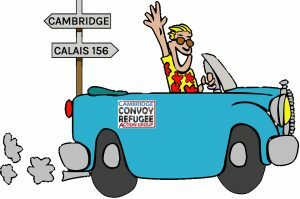 We stay in the hostel in Calais and volunteer with Help Refugees and Refugee Community Kitchen for two days, returning to Cambridge on Sunday evening. Applications generally open after the previous convoy, and close 16 days before the convoy weekend (to allow time to arrange car shares and for last minute changes). We have one remaining convoy in 2018, November 23 – 25. Applications are now open, and we must have your application by 7 November.